Our 2017 MBAA Roster is complete. The team roster is based off of who raced #1 and sign up for #2. This is simply for MBAA to calculate points for our team, if you are not on the roster; you are still part of Team OVB, will race and volunteer under us. If you want on or off this roster, you have until January 27 to let me know; it is finalized and unchangeable prior to the start of the Estrella race (#2). Team Points: For each race, points earned by the top five (5) finishers on each team will accrue to the total team points. Let’s go for that top podium, Team!! As a member of this roster, you must help the team get to the required 50 hours of team volunteer/trail work. This equals out to 1.5 hours per racer just to hit the mark. If you are in contention to podium for the series in your category: you must complete 5 hours of volunteer/trail work or they will not allow you to claim that win for the series. You may have someone volunteer for you to get to these hours. 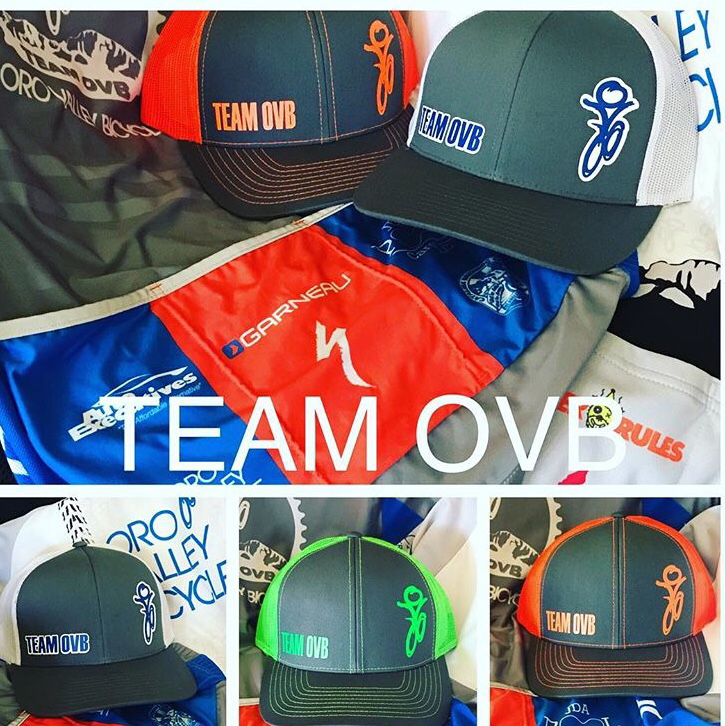 Mom, Dad, Spouse, Friend can volunteer under your name and Team OVB. Parents, spouses, friends…let’s get out there and volunteer while your loved ones are warming up and racing! There are PLENTY of opportunities to volunteer (there is a sign up for every event) or to do trail work (check team calendar). 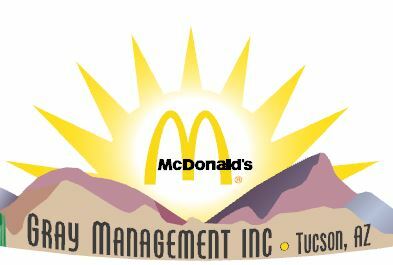 If you do trail work: You must submit your hours to MBAA (or how will they know ;)). If you plan to race for a series podium, please be aware of the criteria. Series Champion: The racer in each category with the highest point total of their best five (5) races will be the 2017 MBAA Race Series Champion in that category, provided they have completed the required minimum number of races in that category (3); as well as, the required minimum number of volunteer hours (5). This means one (1) race will be dropped as there are six (6) total races. This will be the race you scored the least points (so if you don’t go to a race, you score a zero (0) and drop that one). Changing categories: Racers may choose to advance to the next higher category after the first race, but they must commit to a category by the third race of the season and remain in that category for the duration of the season. For racers opting to advance: all points from their first race and half of the points from their second race will carry over from beginner to intermediate and intermediate to expert – no other race category points are transferable. Racers may earn points in only one category at a time. Previous Post January 15, 2017: MBAA #1! Next Post January 29, 2017: Hedgehog results!